Welcome back, we hope you’ve had a lovely break in the gorgeous weather! We hope you are looking forward to all the exciting learning we have ahead of us this half term. Our topic this term is called ‘Marvellous Maps' where we will be getting out and about in our local area of Hyde and learning about how to read maps, use compass directions and plan routes. We will be taking a trip to Werneth Low where will be met by a park ranger and continuing to use these skills along with looking at human and physical landmarks and aerial photos of the surrounding land. After learning about our local area of Hyde we will be taking a trip back in time to see what Hyde used to look like. We will be comparing the similarities and differences by looking at lots of maps and photos from the past. Our fiction book this half term is called ‘The Storm Whale'. It is about a young boy who lives with his father and six cats. He is a lonely boy as his dad is away fishing most of the day until one day he comes across a whale stranded on the beach. The boy and the whale become friends and go on lots of adventures together. We will be exploring the characters, images and text within this story and using this to create our own. Following this we will be exploring some of the topical issues in the news at the moment about plastic being dumped in our oceans and the impact is has on whales and the other sea creatures. This half term we will be continuing to use the practical resources to help us with our maths. We will be continuing to learn about the properties of 2D and 3D shapes and focusing mainly on 3D shapes. We will then move on to spend a few weeks learning about Fractions, we will be recognising and finding halves, quarters and thirds. After this we will be learning how to find unit and non-unit fractions of amounts by using lots of practical resources. Our final week this week will be looking at finding length and height within measurement. Throughout this learning we will be continuing to test the children on their times tables. Please help you child by focusing on learning their times tables each week. To support them in learning their tables in a fun way we have signed up to a website called Times Tables Rocks. The children all have their own user name and login details and can go onto the website in school or at home. Please encourage your child to go on this site as much as possible and to complete the weekly homework task. The website is www.ttrockstars.com and there is also an app available for tablets and smart phones. During D&T we will be investigating different playground equipment and sharing our views on them. We will be looking at the materials they are made out of and evaluating these designs. We will then be creating our own mini versions of playground equipment and evaluating these. What stories are special to us? 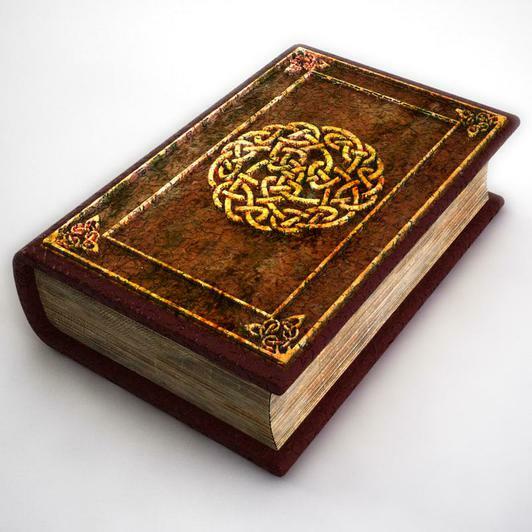 What is a holy book? How are holy books treated? What stories are special to Jews, Christians and Muslims? P.E. will be on Mondays and Thursdays this year and the children need to wear black shorts, white t-shirt and black pumps. This half term Mr Baugh, the sports coach, will be teaching Gymnastics. Please make sure that the children have their PE kit in at the start of the term and it stays in school until the end of the half term when it can be taken home to be washed. The spelling test will be on Wednesdays and new spellings will also be given out on that day so that the children have a full week to learn them. Homework is now given out on Fridays and is due in on Wednesdays. The children may also be given personalised spellings and times tables homework which will be tested by Mrs Ashton. Reading - It is incredibly important that children read at home everyday. Please read with your child and sign the reading record. Both reading records and reading books need to be in school everyday. Times Tables - Please encourage children to go on Times Table Rock Stars website and practise their times tables regularly starting with 2x, 5x and 10x. Then moving onto 3x and 11x.